Oh my! I just realize that it's been awhile since I share anything on my "WHAT I WEAR" segment! 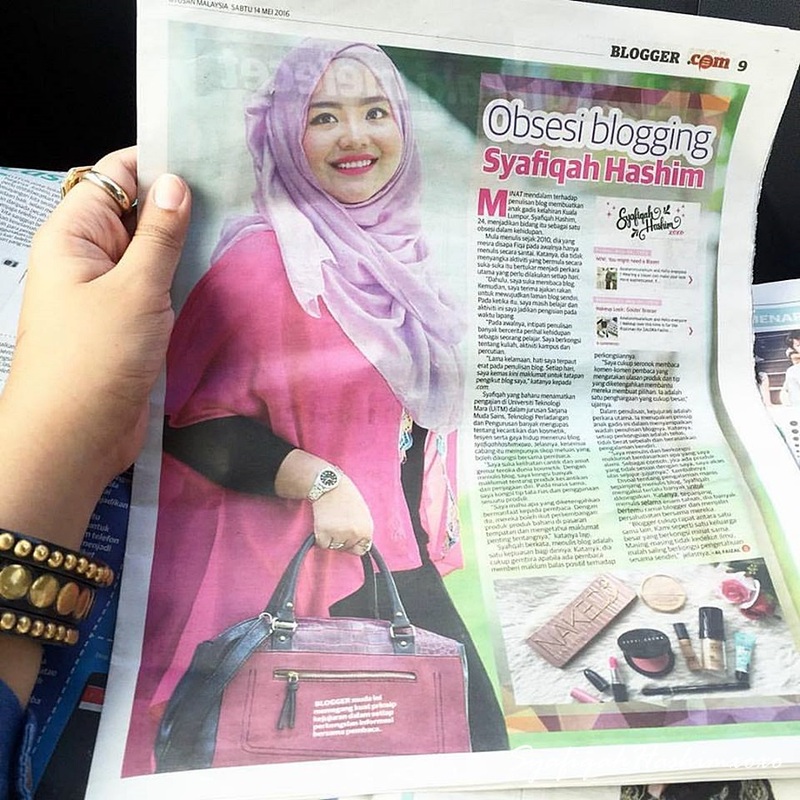 I've been doing OOTD a few times but haven't manage to share it on my blog. Soo bad la u pika! Hahhaa.. Anyway, here one of my recent outfit look. I name it as Sweet and Dreamy ! Hahaaa,, (don't laugh haaa) Maybe because of the color selection and the vibes on this photo. Hehehee.. Well, you know how I love mix and match and this look is one of it. 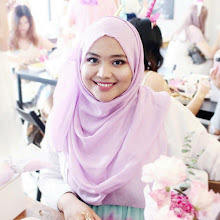 Where I simply pair my baju kurung with a white pants and add on some white lace outerwear. The statement in this look is probably the shawl! I really love this share from Lady Qomash! This is their new design called as Frangipanier Collection. The one I'm wearing is in code Quartz and I really like the design. It's different from any other design in market. The reason is because each design were 100% hand-drawn design by the founder herself, Liyana (who also an artist). Not only that, the material is ahhhmazing! It is cooling & lightweight, easy to styling and not sheer! Just what I want for my hijab. What do you think of this outfit look?